You love your pet. 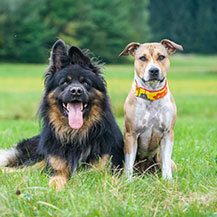 Ensure he or she is cared for when you are away from home with the services from Bear Brook Kennel. 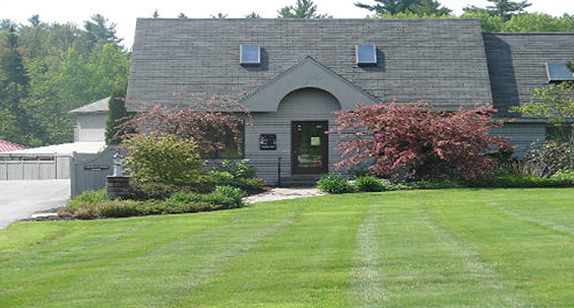 Our facility features a range of different options for cats and dogs. We are proud to take care of your treasured companion, with services including pet training, grooming, and daycare. 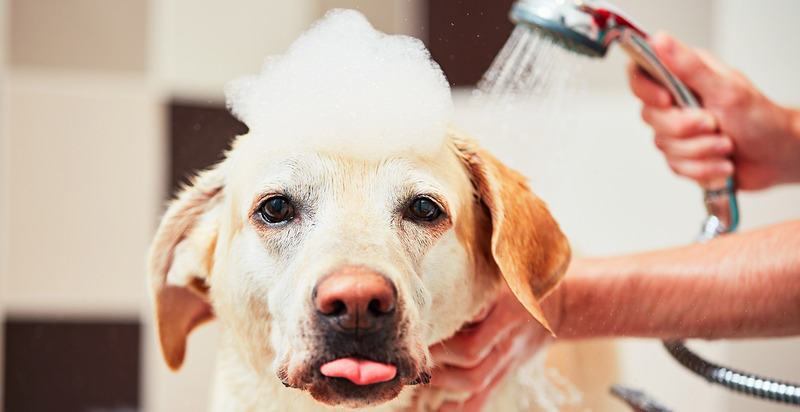 Speak with us today to discover more on how we can help you with your pet’s needs. Leave your pet in safe hands during your travels with our boarding services. Reserve a spot for your cat or dog with us today. 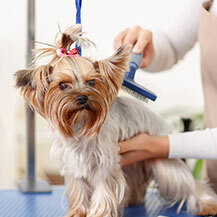 Don’t let your dog or cat look unkempt. Schedule an appointment with our groomers today! When you have to leave for work for the day, keep your pet cared for at our daycare facility. We offer daycare options for your dog. 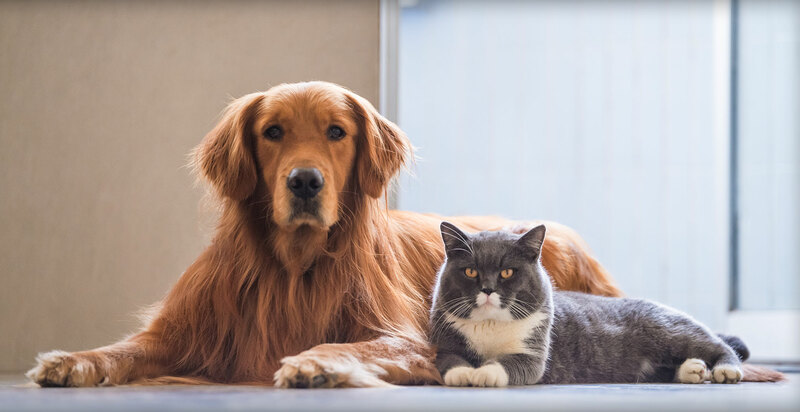 Since 1995, our pet boarding facility has provided top service to breeds of cats and dogs. 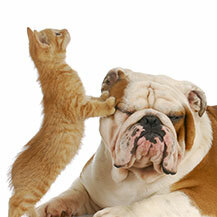 Our staff is passionate about your pets, and we are dedicated to taking care of your family member.